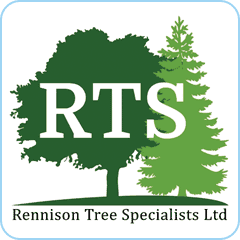 Rennison Tree Specialists have established themselves as providing a first class reliable service throughout North Yorkshire and the North East, also covering commercial work into West and South Yorkshire. 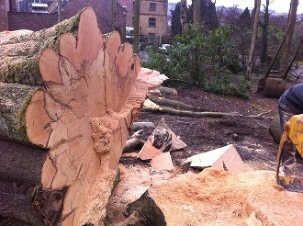 Rennison Tree Specialists Ltd is led by Ben Rennison who has over 13 years experience. 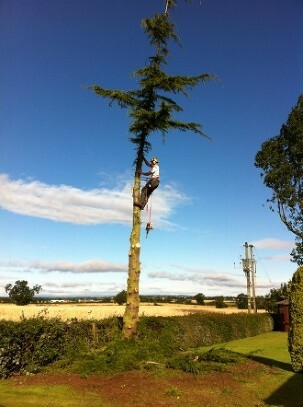 Educated at East Durham and Houghall College where he achieved a National Diploma in Arboriculture. 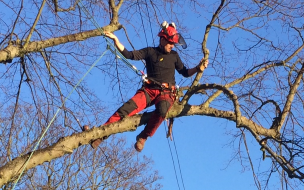 Work based training was gained working for a large company in North Yorkshire, before the company was set up to provide first class tree services in North Yorkshire. 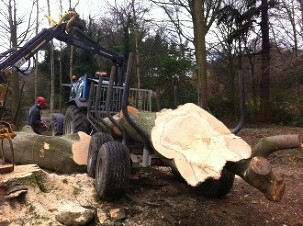 Rennison Tree Specialists Ltd will provide you with the best possible advice and service. 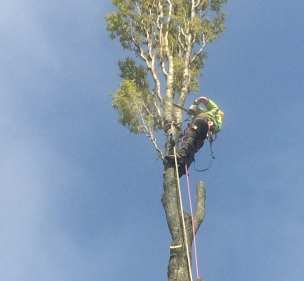 The team is made up of qualified and experienced arborists (Tree Surgeons) who are trained to high standards and all hold relevant National Proficiency Test Council (NPTC) qualifications in chainsaw, chipper and stump grinder operation as well as tree surgery techniques. 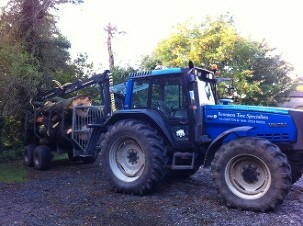 RTS provide an excellent service with a proffesional attitude towards safety’. 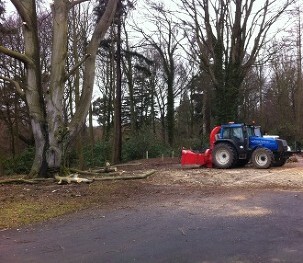 I would not hesitate to employ them again in the future.